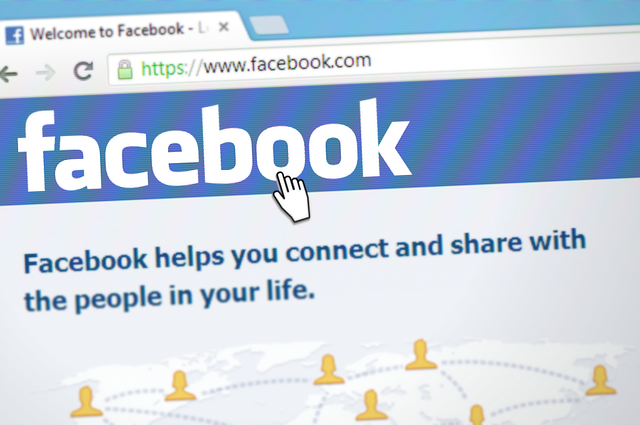 If you’re a business trying to expand its reach, then you need to have a Facebook page. It is one of the most effective (and cheapest) ways of interacting with your target market. But it can be intimidating to get started and many people don’t know how to go about it. So, we decided to create a guide for those who want to get started in Facebook marketing. The first step is fairly simple and most people will have accomplished it already. You just need to have a personal Facebook account. Easy right? There’s no need to create a new account for your business. On the contrary, creating a profile for a business is actually against Facebook’s terms of service. Besides, it’s much easier for you to build a relationship with consumers via a page anyway. All they need to do is like it. Much easier than hoping they accept your friend request, right? So let’s create a page for your business. 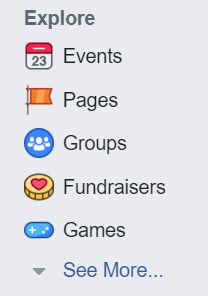 Click the ‘Pages’ button in the sidebar. Followed by the ‘Create Page’ button at the top of the page. Then you just have to answer a series of informational questions about your business and bam – you have a page. The logo and header images – These will be important factors when it comes to consumers recognizing your brand. They’ll have buttons on the images themselves that lets you change them. Fill in the page info – This is important for converting your followers into customers. They need to know where to go and what to do to purchase your product or service. You can do this by clicking on the three dots below the header image and clicking ‘Edit Page Info’. Now that your page is ready to go, you need to get people on the page and build some followers. This can be challenging, but a good bet is to ask friends or already satisfied customers to help spread the word, get them to like your page and if possible, share it. It’s important to not get discouraged at this stage. 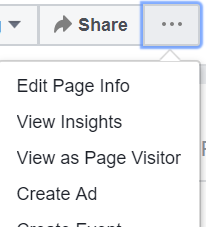 For smaller businesses, building page awareness can be slow. Step 5 is the most important for retaining consumer interest and building page longevity. Provide content. Give your followers updates on new products or services. Let them know how a project is going. If everyone in the office is having a great day, share an image. It’s all about presence. Your business needs to be there. And remember, the more frequent, the better. The greatest social media promoters update several times per day. 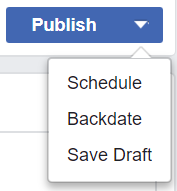 This might be a little intimidating, but you can actually schedule posts in advance rather than publishing immediately. You could spend an hour on Monday setting up all of your updates for the week, and they’ll appear at the times you listed for them. There are also plenty of software products that can assist with automatically updating your page. Don’t get me wrong, there’s a lot more to learn about Facebook marketing, but hopefully this will be enough to get you started.